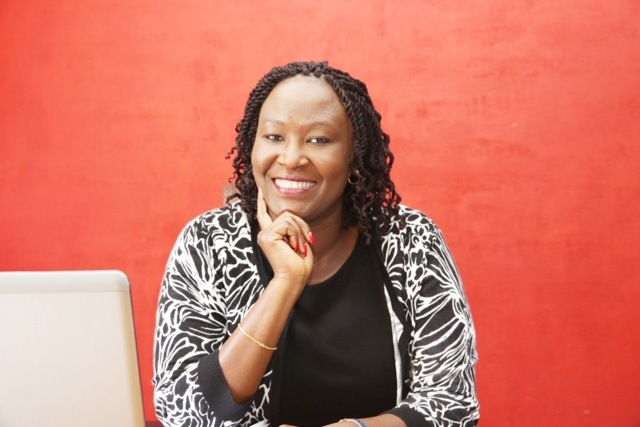 By Alice Kimuhu – Head of Premium and Diaspora Banking at National Bank. The diaspora community has played a significant role in the growth and resilience of Kenya’s gross domestic product (GDP). These communities continue to wield a significant amount of financial and human capital through their investments in their home country. In the last five years, total diaspora remittances into Kenya have grown by at least 150 percent overtaking tea and horticulture as the country’s top foreign exchange earner. The inflows – whose variation is often countercyclical and not susceptible to changes in weather and world prices – have been a stable source of foreign exchange. However, while the growing diaspora remittances are welcome, they face numerous challenges with the main one being the prohibitive cost of remitting funds. The Sub Saharan region has the highest remittance costs recorded in the world, according to the World Bank. Other challenges include; insufficient information on investment options, strict legislation around investor qualifications for Kenyans in the diaspora and high compliance costs faced by Kenyan banks and investment intermediaries. Kenyan financial intermediaries, in their effort to collaborate with Kenyan diaspora investors, must find ways to democratize investment and donation vehicles to facilitate an all-inclusive participation. It is equally important for these institutions to embrace and institutionalize transparency, for instance by creating formal vetting and ratings structures for funding recipients. This will meet the needs of the investors, and in turn incentivize them to invest in and donate to their countries of origin. Diaspora remittances may be the only relationship that the unbanked relations of Kenyans in the diaspora have with the formal financial system. A great percentage of the received remittances are kept as savings. With a steady stream of remittance receipts, financials institutions can utilize this data to evaluate the creditworthiness of recipients for microloans, consumer loans, and small business loans. As a result, the institutions and beneficiaries can drive the use of these remittances to more structured investment vehicles. In some cases, remittances cushion households that face high-income volatility and shocks by smoothening their income stream. In response to these challenges, financial institutions including National Bank continue to collaborate with stakeholders to provide proximity of required services and ease access to financial services for Kenyans in the diaspora and their dependents back home. In the last few years, National Bank has signed various remittance partnerships in an effort to drive down remittance costs in line with the sustainable development goal 10 by engaging like-minded partners. Through its partners, the bank offers an array of investments plan including short terms ones that have the potential to yield more returns including short term investments in stocks, treasury bonds, treasury bills, money markets, REITS and mutual funds. Kenyans with interested in long-term investments have an option of venturing into real estate financing through the National Homes products. In February 2018, remittance to Kenya hit an all-time high of 21.2 billion Kenyan shillings, which in comparison with 2017 same period is a 47.5 percent growth, as recorded by the Central Bank of Kenya. This consistent average growth of remittances volumes speaks to the desire and drive of Kenyans in the diaspora to invest in the Kenyan economy. While 75 percent of the remittances is for domestic household use, improved education and engagement of Kenyans in the diaspora can drive remittance growth and better investment back home. The government’s proposal to reduce the remittance charges to less than three per cent of the amount transacted will go a long way in helping grow the diaspora remittances. Overall, diaspora remittances remain an integral part of the economy and if utilized well it can improve Kenya’s socio-economic development.